From Babylon to classical Rome all cultures of antiquity used essential oils for healing, and modern laboratory research is confirming their value. 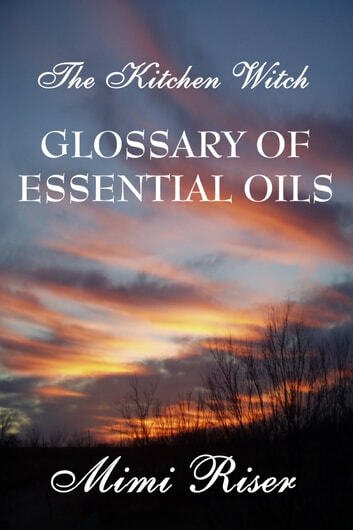 This glossary covers 72 essential oils, plus 15 base oils, and the easiest ways to use them. 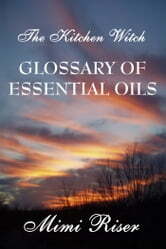 It includes simple instructions, quick-reference lists and sample recipes. I hope you find it helpful and that it brings health and happiness to your life.